looking for YOUR perfect fit in miami? 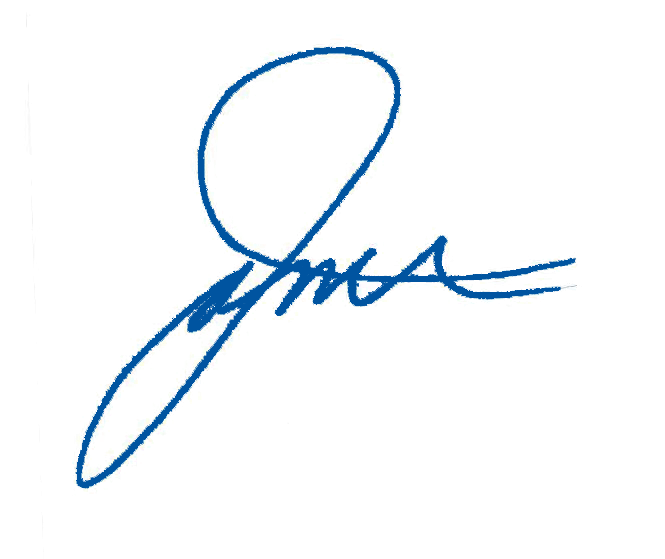 JAMI AGINS is Your real estate resource in the local Miami areas to make that happen! 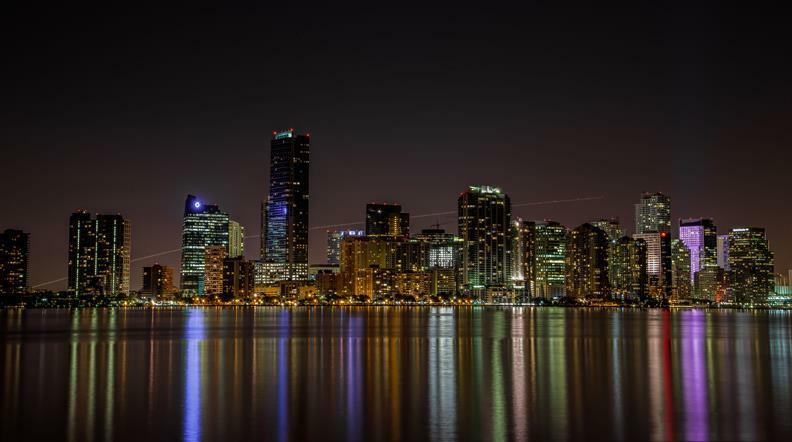 Looking to buy a residential or commercial property in Miami? Choosing between a Condo or single family home lifestyle, toes in the sand oceanfront or panoramic waterfront views, new construction or existing product, can be overwhelming in finding your perfect fit. That's why no matter what you are looking for, my local market knowledge and experiences as a 25+ year Miami RE/MAX Broker will certainly help simplify what can be a challenging buying process. From specific Miami neighborhood information, to tools to estimate your mortgage payments, and buyer resources and articles, I promise to help give you the insight you need throughout the home buying process and beyond! Check out the interactive map of Downtown Miami condos above! Thinking about selling real estate in the local Miami area? No matter which market you're in, you can use the marketing programs and experience of an experienced Miami RE/MAX Broker like me to help sell your home quickly and at the right price. Learn more about my services, see information about recent home sales in local Miami neighborhoods, or contact me to get started today! Are you interested in more local Miami area details? Please take a minute and browse my local neighborhood and school details, real estate mortgage information and interactive maps for new condo construction in the Downtown Miami markets. Thank you for visiting MiamiProperty.com! This is a one-stop real estate website for all your home buying and selling needs anywhere in South Florida. I’m a professional real estate broker who will help make your search for a new home an enjoyable experience. Please feel free to contact me directly if you have any questions about the local Miami real estate markets, or buying or selling a home in the Miami area.